Have you heard the news? WMAES was ranked the #1 school in it’s district! Bridge Magazine announced on February 3 the Academic State Champions for the 2014-15 school year. 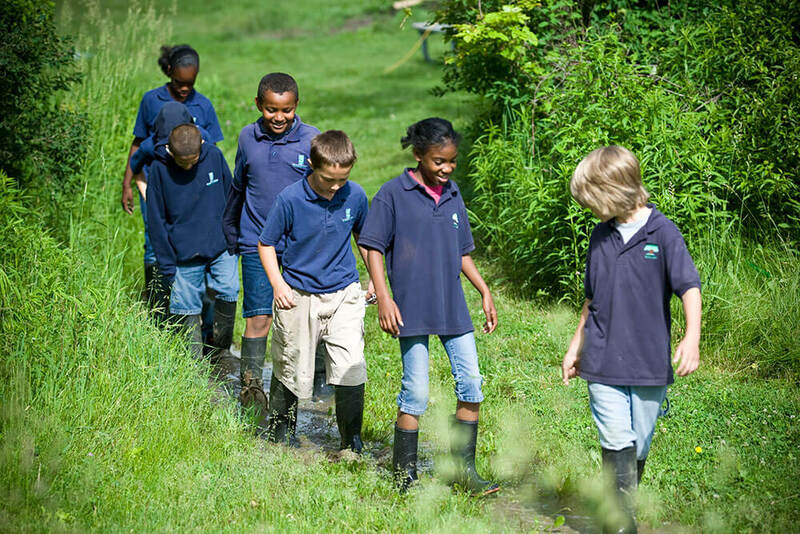 Only 69 school districts in the state received this recognition, and we at West Michigan Academy of Environmental Science were one of them. Our results are below, and the full listing can be seen here. 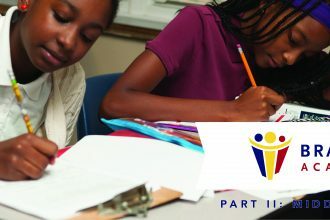 To determine the winners, Bridge partnered with Public Sector Consultatns, Inc. (the state’s leading public policy research firm) to develop a value-added ranking system which measures a school’s test scores adjusted for student family income, which is often a predictor of academic achievement. Essentially, Bridge’s Academic State Champions are being recognized for over-achievement, rather than achievement. 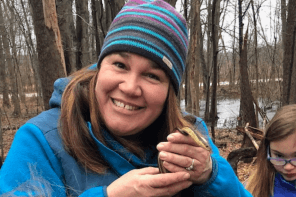 MLive editor, Monica Scott, featured West Michigan Academy of Environmental Science in a recent article due to our exciting ranking in Bridge Magazine. We are thankful and excited to be the featured story, which can be read here. Choice Schools Associates and the WMAES Board of Directors would like to congratulate all of our students, educators, administrators and parents for making WMAES #1 in the district!